Kenshi Yonezu is a successful Japanese artist who just keeps producing! As the Heisei era came to an end this April, he has done it yet again! This is the first time in history that an artist from the Heisei era has sold a single over 3 million times. According to Billboard JAPAN’s general charts JAPAN HOT 100 (2008), Kenshi Yonezu is Japan’s third ever artist to make sales in the triple millions after Southern All Stars who released Tsunami, and SMAP when they released Sekai ni hitotsu dake no hana. Lemon became the first ever single to be downloaded more than 3 million times since 2010, when Billboard JAPAN started to record top hit digital download sales. Lemon is one of the top massive hit singles in history and has rounded off the Heisei era with booming success. Lemon was written as the opening theme song for TBS Friday drama Unnatural. In the show’s first week of airing with this theme song, it was downloaded 236,000 times, reaching no.1 on all main streaming and digital downloading services. It also received 13 awards. 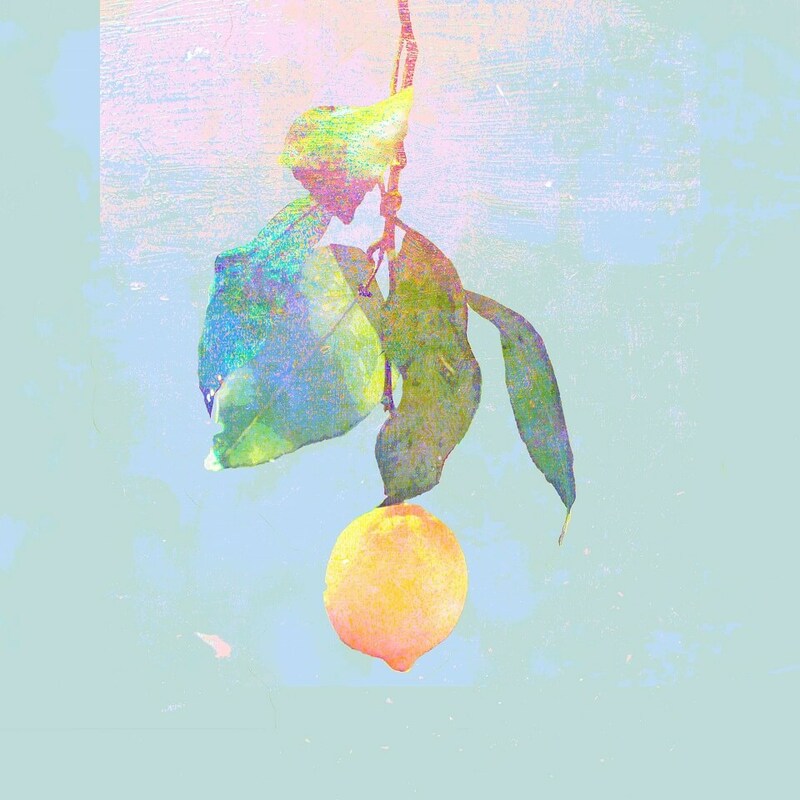 According to the Recording Industry Association of Japan, which records the fastest growing singles in history, and Oricon Digital, which records the top singles in history, Lemon had achieved 2 million downloads by January 2019. At this very moment, the official YouTube music video has been viewed more than 355 million times. A total of 7 of Yonezu’s music videos have over 100 million views and all his videos in total have been viewed over 1.8 billion times. His YouTube channel has 3.5 million subscribers and these figures are still climbing! More than 2 million people follow Yonezu on Twitter, making him one of Japan’s representing artists. His CD sales added to his digital download sales has made him a triple million seller. Yonezu has made one of the country’s top CD sales record in history and has even created new records in different forms of sales. 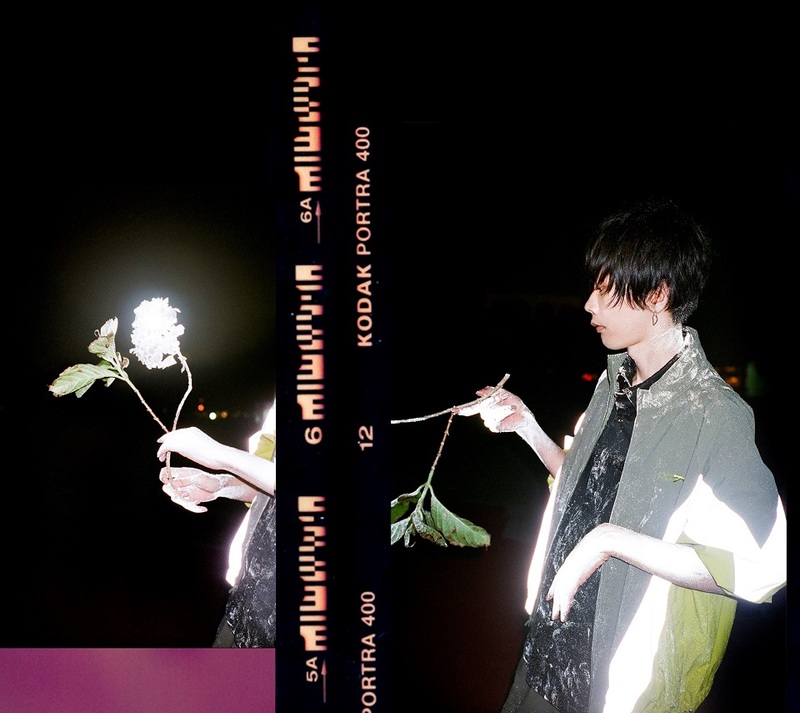 Yonezu has shocked us all with his booming success so don’t take your eyes off him for a second!